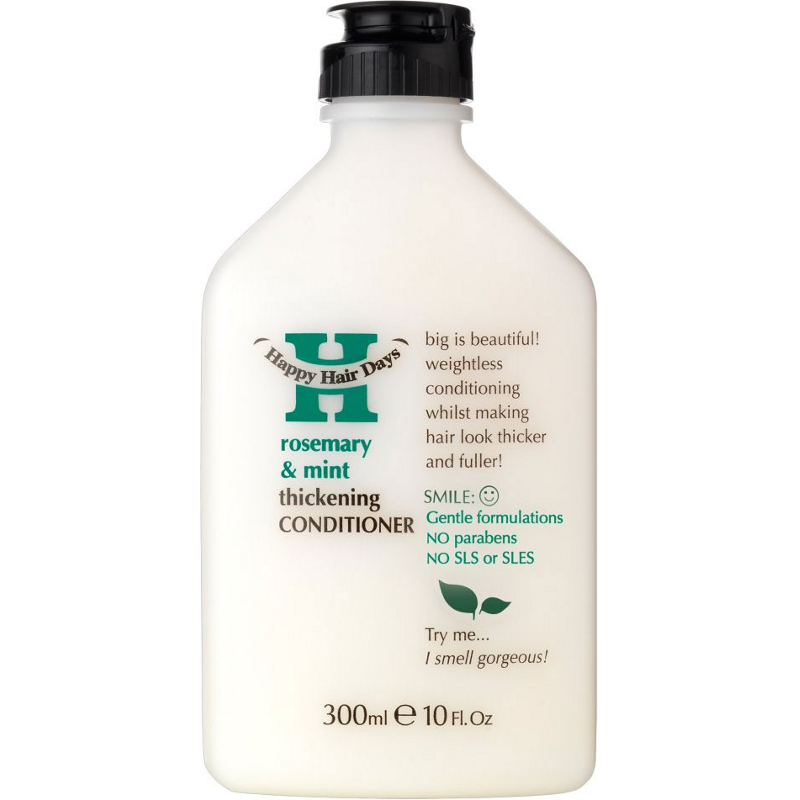 Rosemary & Mint thickening conditioner. Big is beautiful! Weightless conditioning whilst making hair look thicker and fuller! 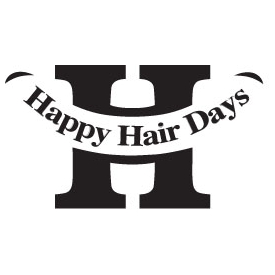 Indulge your senses with Happy Hair Days range of shampoos and conditioners. They smell fantastic, are packed with caring ‘super hero’ ingredients and are FREE FROM parabens, SLS and mineral oils. Gentle enough to be used every day on all hair types, the mild formulations with feel-good foam gently cleanse and deliver conditioning actives and botanicals so even the most sensitive souls will have happy hair days every day! Gorgeous scent. Leaves hair with more volume. No SLS or parabens. Possibly too thick and rich for some hair types. I used this in conjunction with the shampoo and really liked the products. The smell is amazing (the others in the range smelt great too). 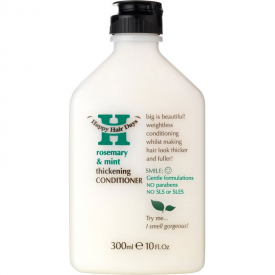 The conditioner is very thick and I would smooth it on to the ends of my hair only. It washes out well and leaves hair feeling soft. There is noticeably more volume and hair feels thicker after use, without being too weighted down. I imagine if you had fine hair this product may be too much for it, but I have medium thickness hair. This scores points for me because it does not have SLS or parabens.